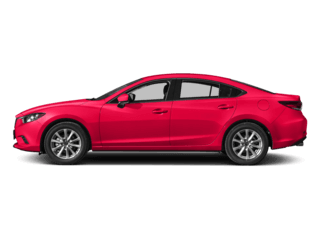 2019 Mazda3 Sedan Base 2A STK#M27247, $21,920 MSRP. $3,444.75 down payment required. Lease offer is 36 months. 10,000 miles per year. First payment, tax, tag and title required. Purchase price excludes tax, tag, and title. 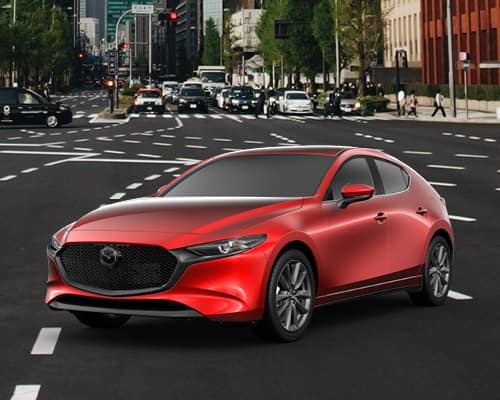 Special Finance APR offers valid on selected models with approved credit through MCS. 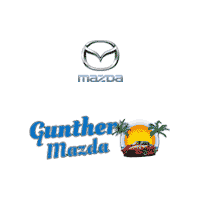 Savings include all applicable incentives and rebates in lieu of special APR rates with approved credit. Offer expires April 30, 2019. 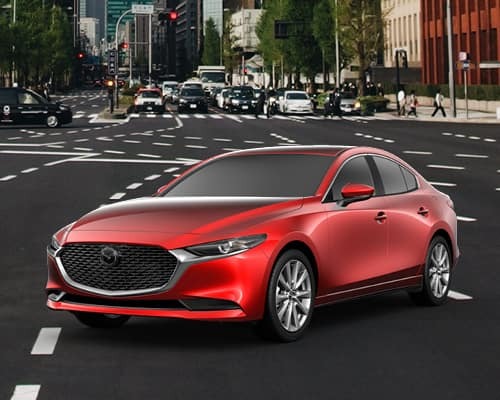 2019 Mazda3 5-Door Base 2A STK#M27340, $25,920 MSRP. $4,044.75 down payment required. Lease offer is 36 months. 10,000 miles per year. First payment, tax, tag and title required. Purchase price excludes tax, tag, and title. Special Finance APR offers valid on selected models with approved credit through MCS. 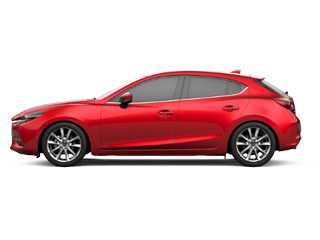 Savings include all applicable incentives and rebates in lieu of special APR rates with approved credit. Offer expires April 30, 2019. 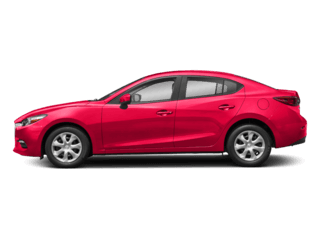 2018 Mazda3 5-Door Grand Touring STK#M26882, $26,450 MSRP. $3,685.50 down payment required. Lease offer is 36 months. 10,000 miles per year. First payment, tax, tag and title required. Purchase price excludes tax, tag, and title. Special Finance APR offers valid on selected models with approved credit through MCS. 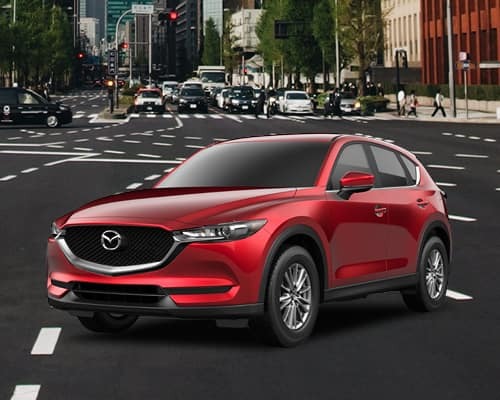 Savings include all applicable incentives and rebates in lieu of special APR rates with approved credit. Offer expires April 30, 2019. 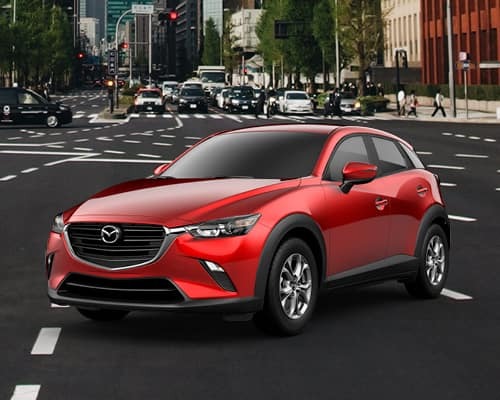 2019 Mazda CX-3 Sport STK#M26932, $21,385 MSRP. $3,364.50 down payment required. Lease offer is 36 months. 10,000 miles per year. First payment, tax, tag and title required. 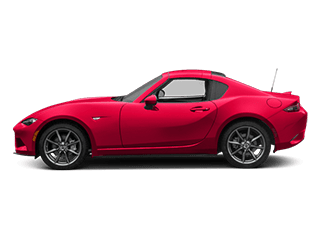 Purchase price excludes tax, tag, and title. Special Finance APR offers valid on selected models with approved credit through MCS. 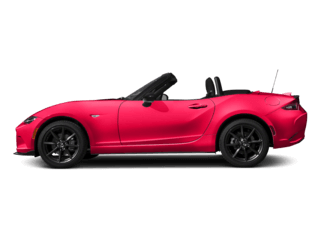 Savings include all applicable incentives and rebates in lieu of special APR rates with approved credit. Offer expires April 30, 2019. 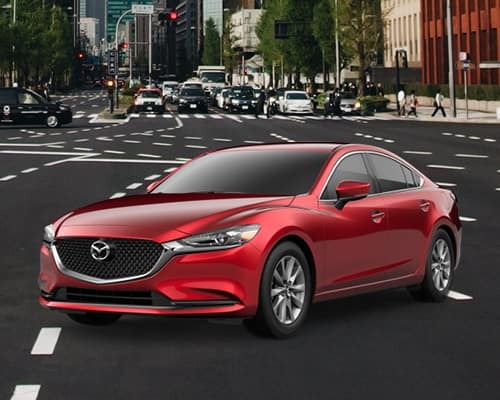 2018 Mazda6 Sport STK#M26987, $23,895 MSRP. $3,741 down payment required. Lease offer is 36 months. 10,000 miles per year. First payment, tax, tag and title required. Purchase price excludes tax, tag, and title. Special Finance APR offers valid on selected models with approved credit through MCS. 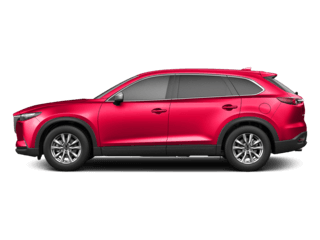 Savings include all applicable incentives and rebates in lieu of special APR rates with approved credit. Offer expires April 30, 2019. 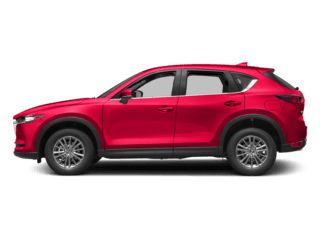 2019 Mazda CX-5 Sport STK#M27142, $25,345 MSRP. $3,958.50 down payment required. Lease offer is 36 months. 10,000 miles per year. First payment, tax, tag and title required. Purchase price excludes tax, tag, and title. Special Finance APR offers valid on selected models with approved credit through MCS. 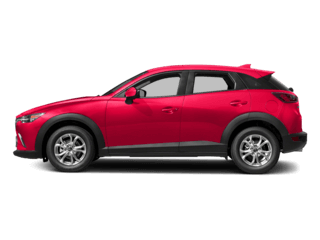 Savings include all applicable incentives and rebates in lieu of special APR rates with approved credit. Offer expires April 30, 2019. 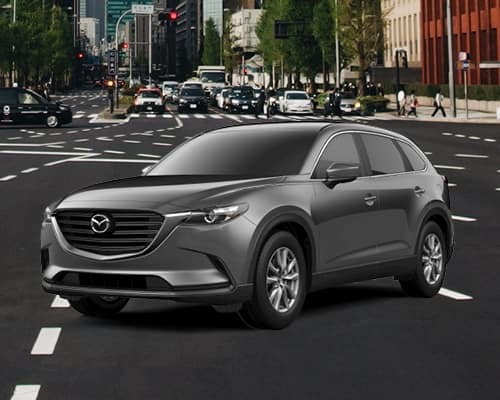 2019 Mazda CX-9 Sport STK#M27277, $34,815 MSRP. $3,586 down payment required. Lease offer is 36 months. 10,000 miles per year. First payment, tax, tag and title required. Purchase price excludes tax, tag, and title. Special Finance APR offers valid on selected models with approved credit through MCS. 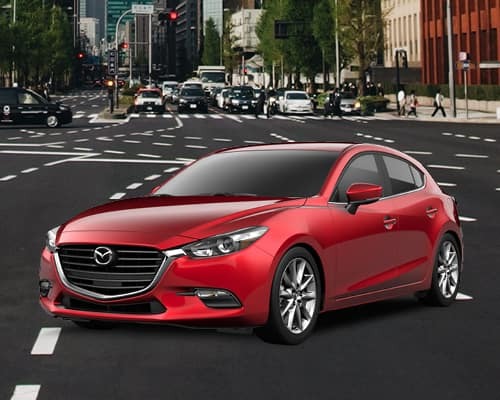 Savings include all applicable incentives and rebates in lieu of special APR rates with approved credit. Offer expires April 30, 2019.